Complete With One Adjustable Shelf. 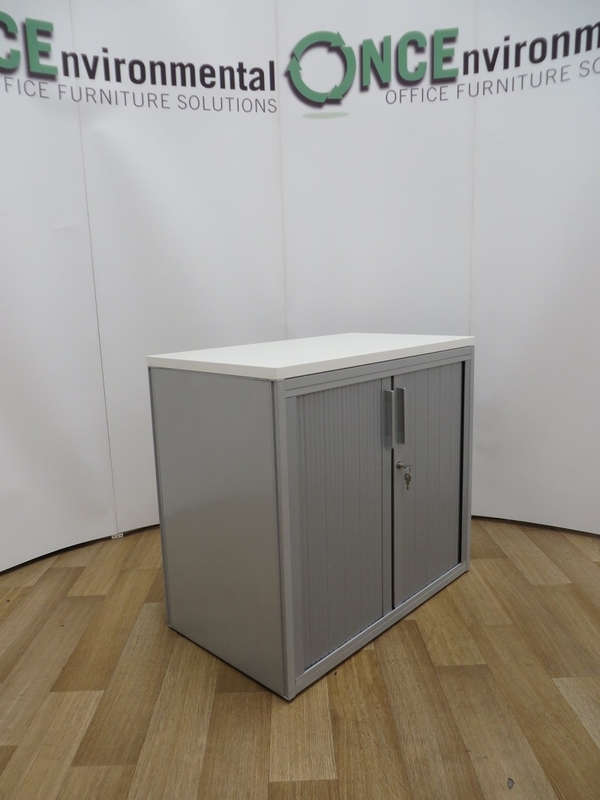 Doors Are Lockable And Is Supplied With One Key. 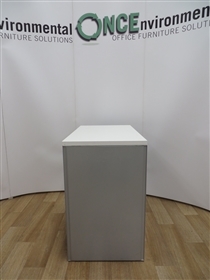 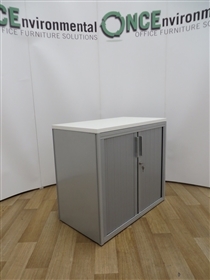 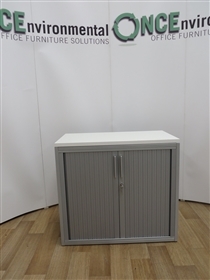 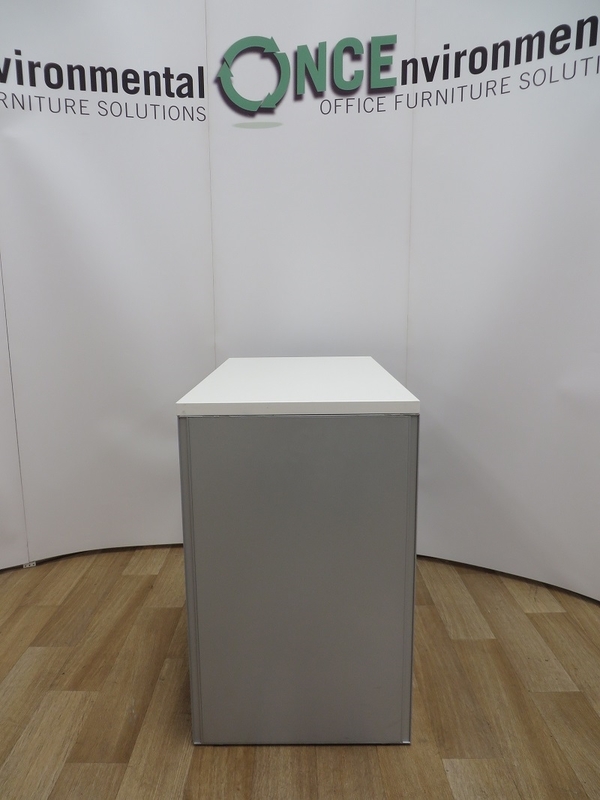 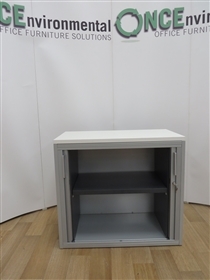 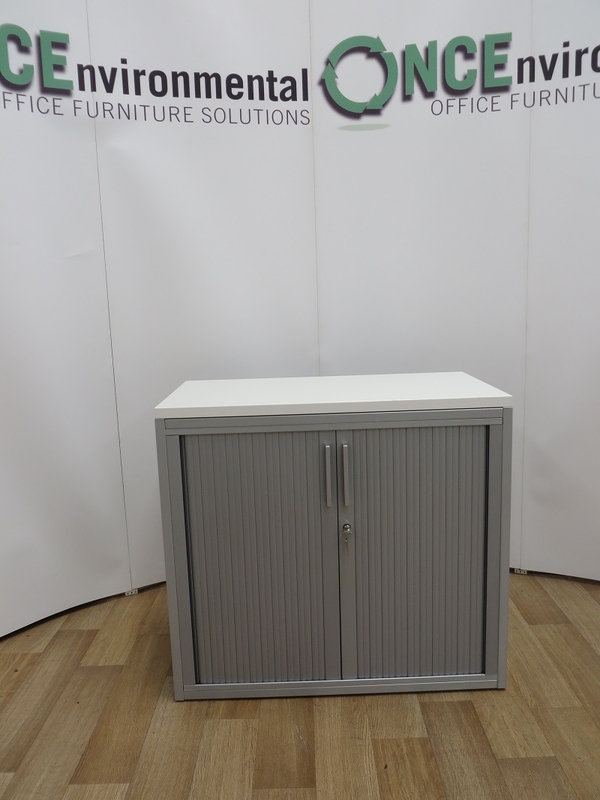 We Also Have Some Roll Out Lateral File Frames Available For This Cupboard If You Require.